All music is from a BandTrax MIDIfile in the BandTrax catalogue. The arrangement is from the Maria Carey version. This was generated thru a Roland SC-88 sound module. 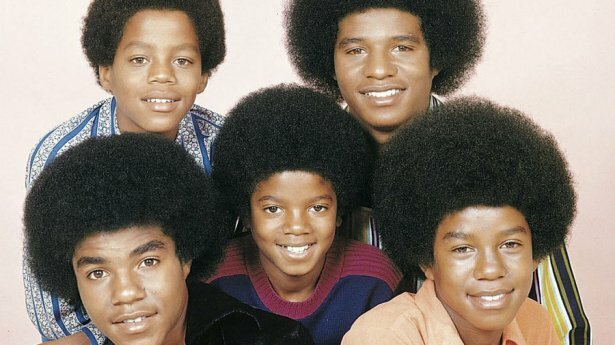 The Jackson 5 vocal track was added to the BandTrax MIDIfile. Both the BandTrax MIDIfile and the Vocal were mixed together via digital interfaces into Cakewalk software on a Windows XP computer. This was then saved as an MP3 file. The MP3 file was then normalised and cleaned up top and tail with audio software.